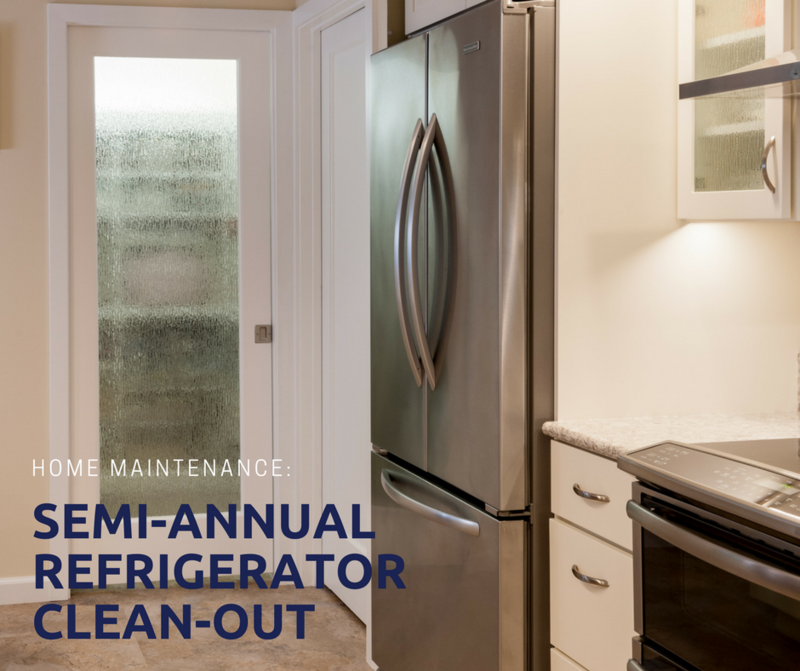 It may seem silly to have an article dedicated to refrigerator cleaning, but this hardworking appliance is used every day. It’s amazing how this time of year comes around, and most people we talk to say they haven’t touched it since the prior year. Remove all food items and wipe down any bottles and containers with drips on them. Store the most perishable off items in a cooler, or secondary refrigerator if you have one. Once all the food is removed, you can really see what’s dirty. Take all bins and other removable parts out and soak them in a dish-washing soap and water mixture. Wash and dry thoroughly before reinstalling. In the meantime, wipe down the doors and other surfaces where items have gotten stuck. 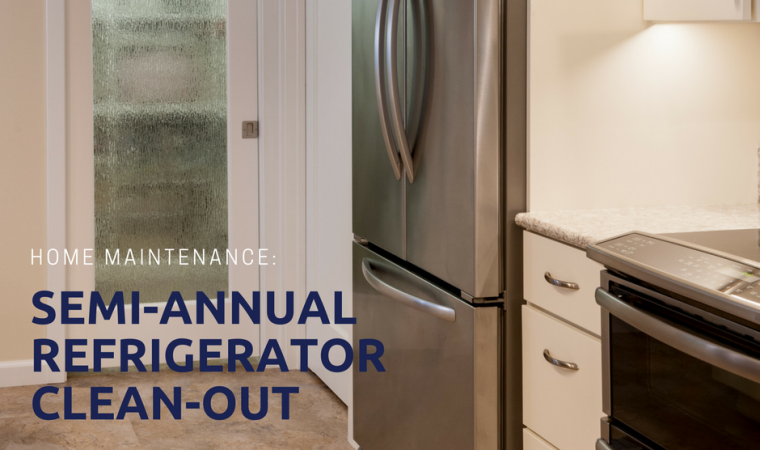 If your refrigerator has an odor, we recommend using a baking soda and hot water mixture or vinegar and water solution to clean and deodorize the appliance. If odor is still an issue, open a box of baking soda to leave in the refrigerator for a few days. Don’t use bleach or other chemical cleaners inside your refrigerator as food can absorb the odors and residue left behind by these cleaners. For stainless steel refrigerators, be sure to use a stainless-steel cleaner to eliminate fingerprints, etc. on the exterior, and rub in the direction of the grain. As you’re putting things back, be sure to check expiration dates and throw out anything that is close, past its prime, spoiled or almost empty. Then add thrown items to your grocery list to pick up on your next shopping trip. Congratulations! You now have a clean refrigerator with current items.